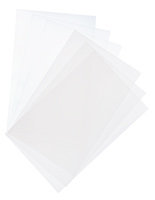 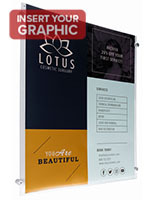 Need frames sized specifically for 11" x 17" prints? 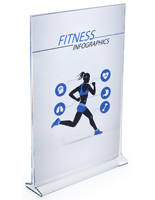 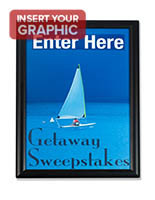 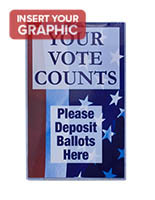 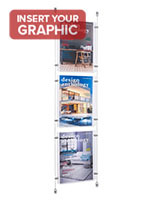 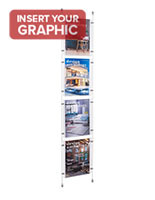 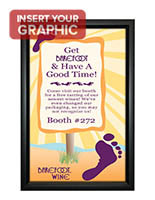 Our massive selection includes aluminum, acrylic, and other framing options that will accommodate these graphics! 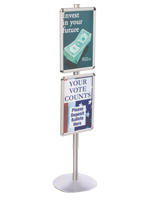 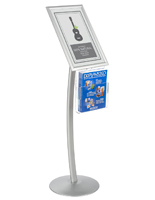 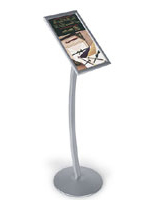 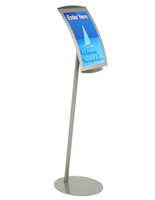 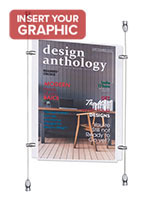 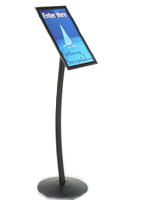 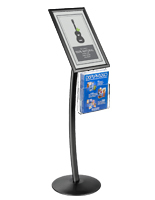 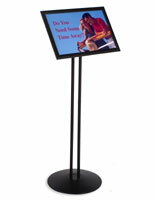 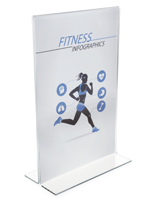 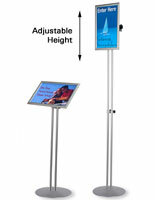 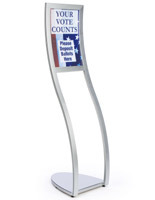 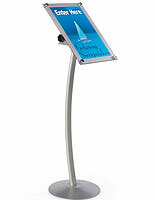 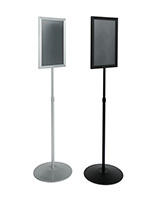 Customers are able to browse floor stands, countertop displays, and wall mounted frames. 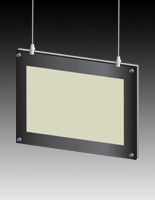 A variety of finishes, from black to clear, are available in the online catalog as well. 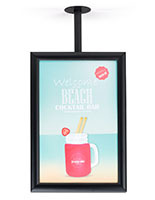 We even offer a few frames that include illumination. 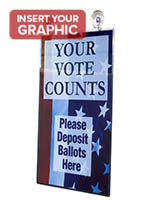 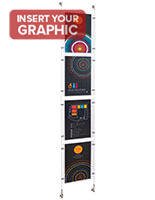 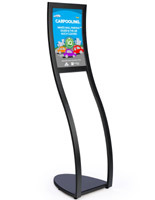 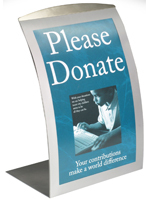 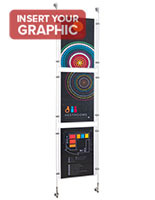 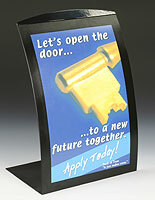 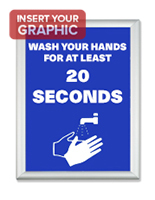 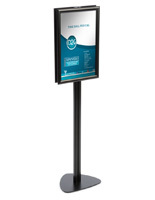 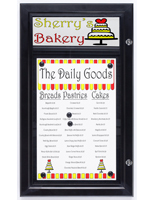 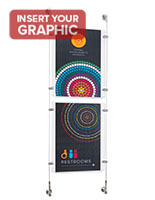 Light-up displays are sure to draw viewers in for a closer look at your promotional signs and advertisements. 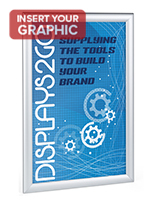 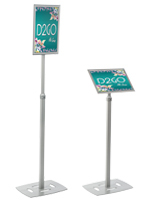 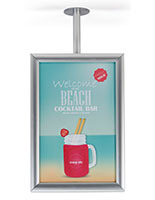 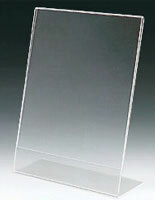 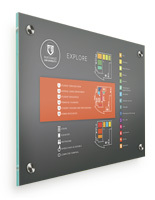 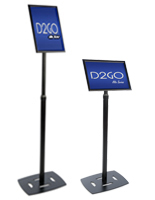 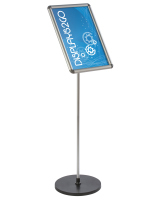 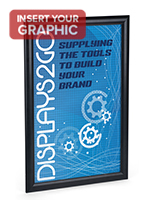 Customers have so many options at Displays2go that you can also shop by the frame functionality. 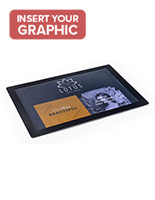 That is, how the frame is loaded with graphics and used. 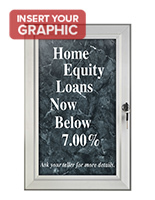 Front-loading styles include snap frames and swing-door displays, while slide-in designs typically load from the top or side. 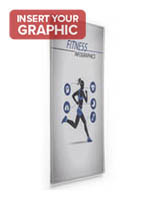 Choose the model that is most suitable for your specific application, whether you are hanging a family portrait in your home, displaying a label or sign in an office, or advertising a promotional graphic in a retail setting. 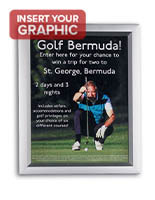 No matter what your framing needs may be, we've got you covered!